More than a dozen new cards offer expanded coverage of blood and lymph nodes while more clinical correlates throughout help you apply what you've learned. 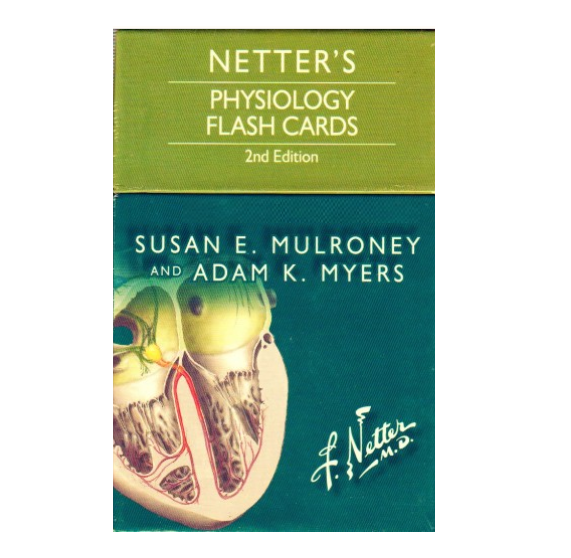 Cross-referenced to Netter's Essential Physiology, 2nd Edition, but also highly effective when used with any preferred physiology text. Ideally suited for individual or group study - and universally appreciated by undergraduate, nursing, allied health, and medical students!